It’s release day for Curse the Night (A Havenwood Falls High Novella) by R.K. Ryals! This is another breathtaking tale in our young adult paranormal series. For a few years, I’ve had this idea bouncing around my head about how fun it would be for a bunch of authors to write different stories that take place in the same town. Where the characters go to the same café for coffee, banter back and forth with a favorite bookstore owner, and argue with a know-it-all resident whom readers have come to know from book to book. It was fun to imagine the collaboration among authors and the excitement of readers to immerse themselves in a world they love by authors they already adore while also discovering new-to-them writers and their other stories. I was told the project would be a legal nightmare, with copyrights and all that goes with them, so I let the idea go. But it wouldn’t let go of me. As more and more authors have been declaring interest in collaborating with each other recently, the idea came on strong again a couple of months ago. I just knew there was a way to do this as long as I had a solid contract that protected everyone. Enter an amazing Intellectual Property (IP) attorney who really knows her stuff and isn’t afraid of something new and innovative. Add on several authors who are excited about the opportunity and already brainstorming and collaborating. Top it off with an award-winning cover designer of numerous New York Times and USA Today bestselling books (and we all know people really do judge a book by its cover so this is important!). Oh, and then there’s me and Ang’dora Productions at the helm of it all. We are so incredibly excited to announce Havenwood Falls, the very first of Ang’dora Productions’ Shared Worlds program, coming soon! The first 3 books in our signature NA/Adult line launch this summer, followed by a new release every month. The first 3 books in our YA line, Havenwood Falls High, launch in the fall, also followed by a new release every month. Then come next year, we’ll be planning on launching an erotica line and a historical one. Our authors have a lot of stories to tell, and we’re adding new ones all the time! 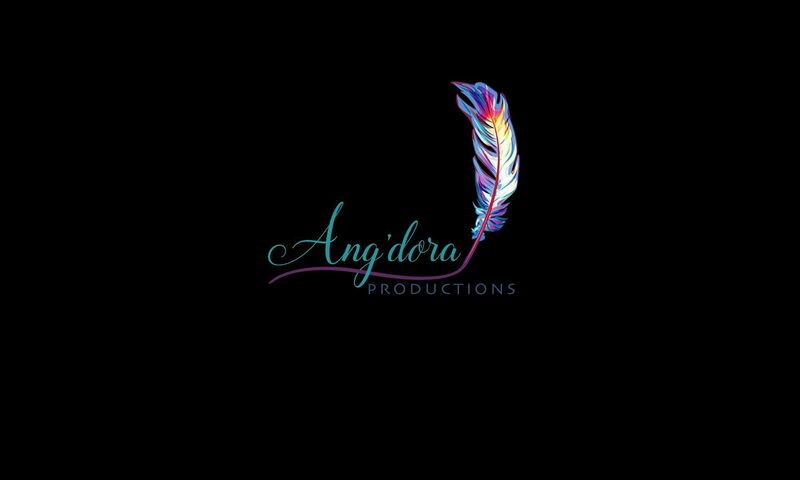 Ang’dora Productions is the publisher of all Havenwood Falls stories. Regina Wamba with MaeIDesign & Photography is the art director and cover designer. The authors – well, there are several and still more to come. Check out the Havenwood Falls website to learn more. It’s still a work-in-progress, with plenty of goodies to be added, so be sure to bookmark the site. There’s much more to share about this new adventure, so we’ll be posting often over the next several weeks. We hope you’re as excited as we are and that you’ll come join our fun little mountain town with its strange and mysterious residents.